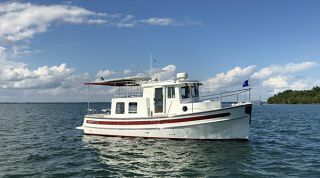 Growing up and living on the shores of the Chesapeake Bay near Annapolis, gave Marc Thomas his passion for boats and all things relating to them. 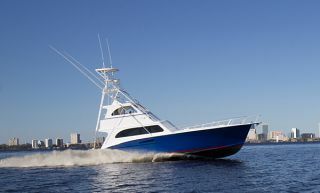 Besides the Chesapeake, Marc has cruised the waters of the East Coast from Nova Scotia to the Bahamas. 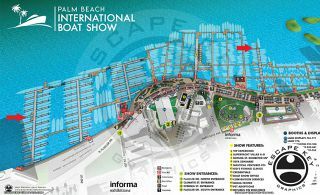 He has owned more than a dozen boats and he is very familiar with both traditional and modern construction methods. 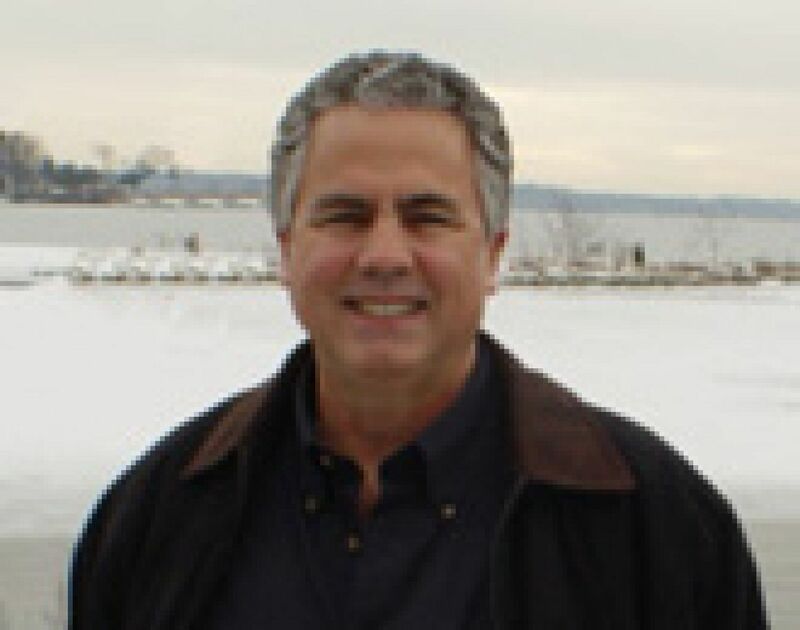 Marc transitioned into Yacht Sales and Brokerage in 1991 after managing a commercial real estate investment and development business. He knew this change would create new and exciting opportunities and also be a great way to meet interesting people from all walks of life. 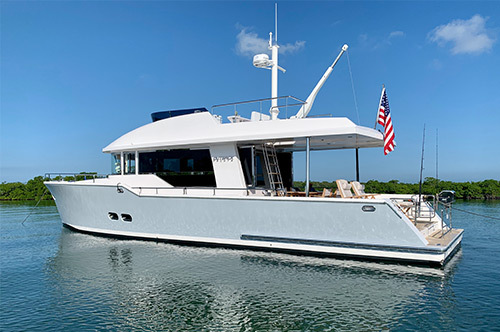 His many years of new yacht sales and brokerage experience have given him a broad range of product knowledge. 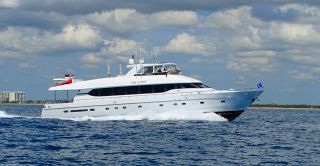 This includes most everything from large Yachts and Sport Fisherman to Trawlers, with a few cruising Sailboats thrown in the mix as well. 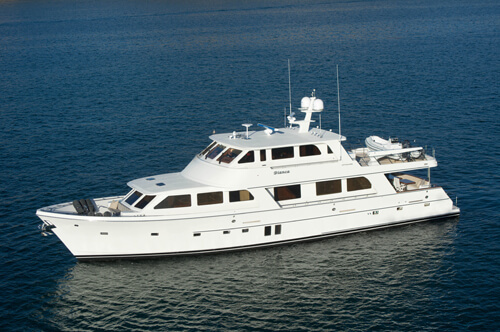 One of Marc’s recent large Yacht sales involved a 2007 Westport 130, sold to a Super Bowl winning, NFL team owner. 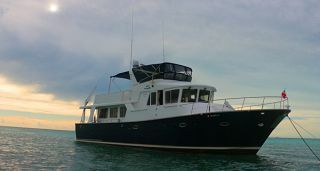 This was the second Yacht purchase by this owner handled by Marc. 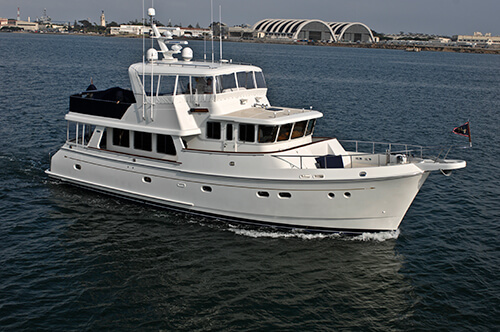 Some of Marc's recent sales include the beautiful 2007 Grand Banks 52’ Europa “Libert-y”. He protected his client’s interest by successfully negotiating against three other simultaneous offers! 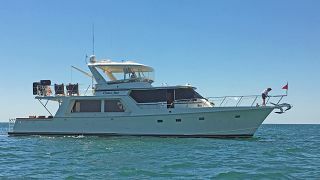 Marc also closed on the 2010 Custom 70’ Enclosed Bridge Sport Fisherman “Tin Man’s Pride”, which was listed and sold by Marc in less than five months, due in part to his specialized marketing and Luke Brown Yachts superior internet presence. Marc always strives to help his clients make the correct decision, whether it is purchasing the “right yacht for them”, or selling their yacht in a challenging market. His efforts in turn, have helped him develop long-term relationships, and friendships, with his clients. Attention to detail and excellent customer service is what helps him earn and retain their business. Marc joined Luke Brown Yachts in 2008 after 14 years of managing a very successful Mid-Atlantic new yacht sales and brokerage company. Marc is very pleased that Andrew Cilla invited him to join the well-respected and professional team at Luke Brown Yachts. Marc is Licensed and Bonded in both Maryland and Florida. 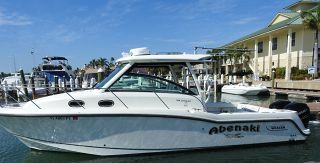 Last year my wife and I were in the market for a boat to replace our Sunseeker 52, which was a total loss as a result of a fire in her slip the previous fall. A good friend of ours, knowing we were looking for a broker, called me and referred me to Marc Thomas. My friend stated directly “He’s the best broker on the East Coast”. My friend has been a lifelong boater, and has dealt with many different brokers in the past. 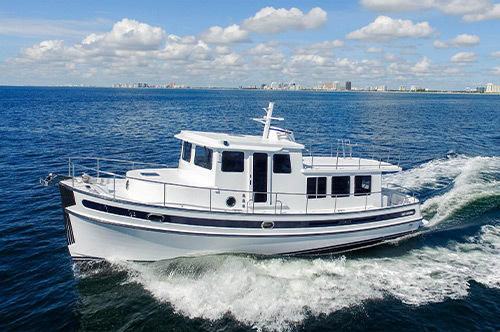 I called Marc and during a lengthy conversation, together we came up with a profile of my wants, and feedback from Marc on how we should proceed to find the right boat to fit the profile. During the next few months we had numerous conversations and looked at a number of potential acquisitions. 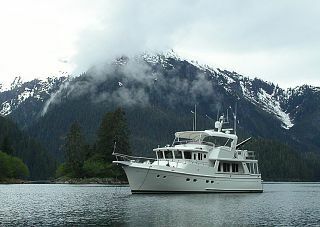 Marc was always honest with his feedback, and really wanted to find us the “right boat”, not just make the sale. extensive network of connections with buyers, sellers and anyone who might be needed to close a deal.